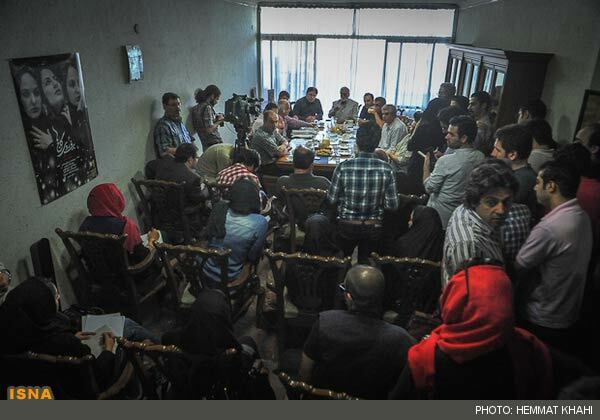 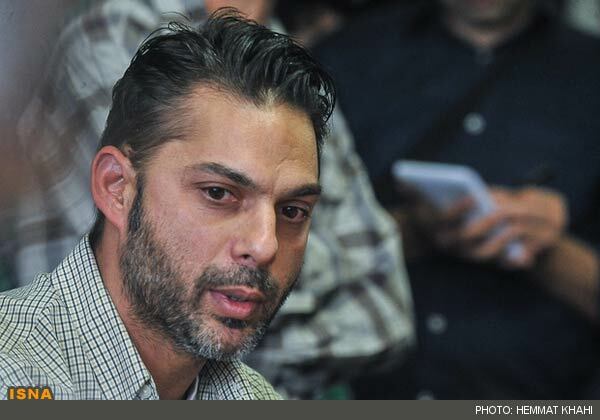 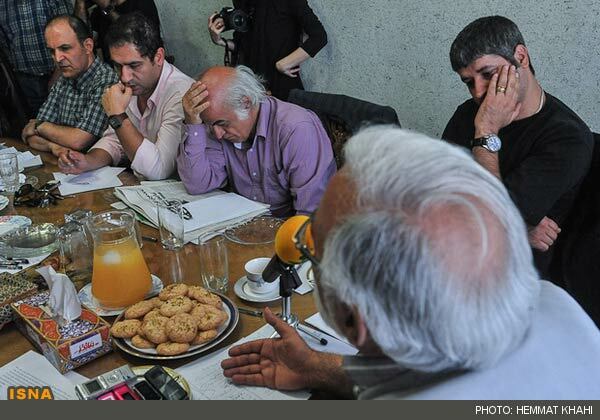 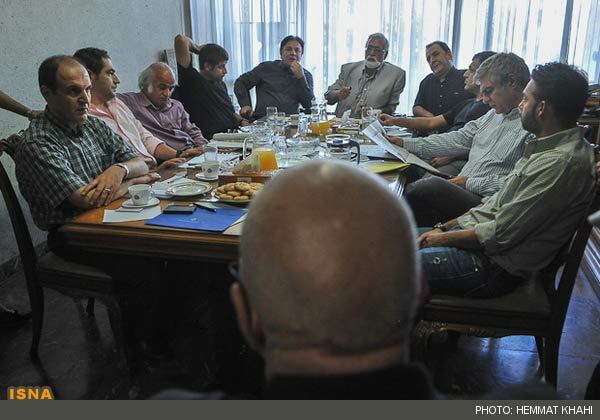 10 independent Iranian Producers and Directors held a joint meeting in Tehran on Saturday to protest the policies of Hoze Honari (Artistic Center of Islamic Development Organization) and their refusal to screen their films. 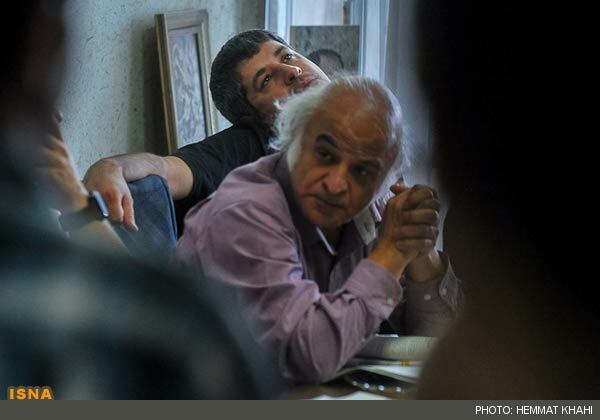 Independent Iranian filmmakers have been facing many difficulties and pressures in recent years. 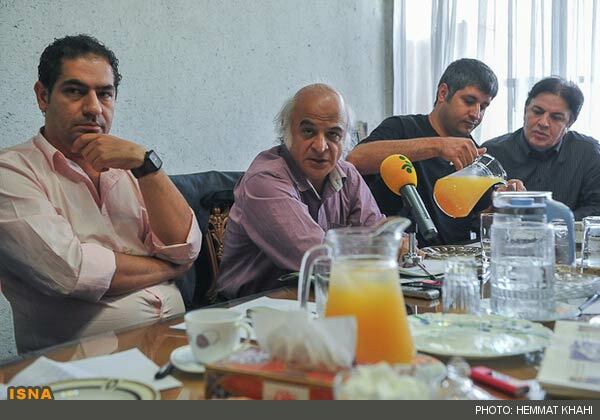 Iran's House of Cinema was shut down by Ministry of Culture and Islamic Guidance in January 2011. 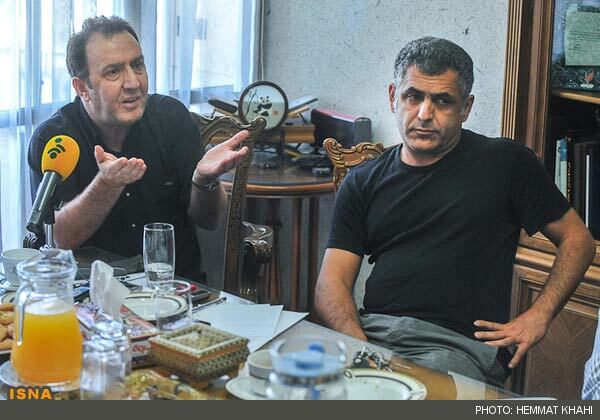 Furthermore, filmmakers have to navigate through many hurdles in order to get license from the Ministry of Culture and Islamic Guidance to produce or to screen their films. 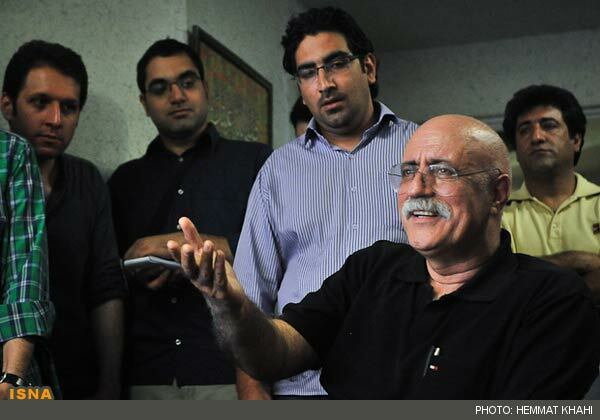 And even if they are successful at that, they still may not be able to screen their films. 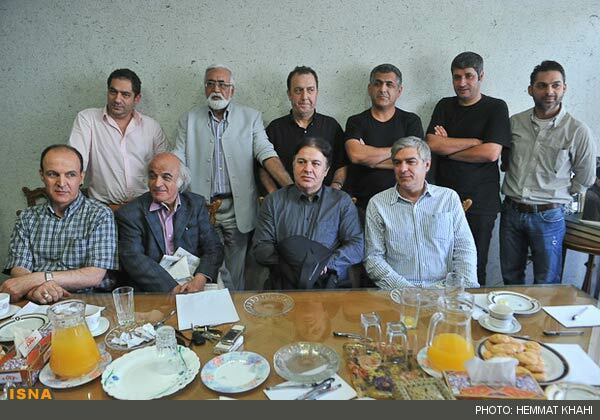 This is due to the fact that many Iranian cinemas are controlled by Hoze Honari (Artistic Center of Islamic Development Organization). 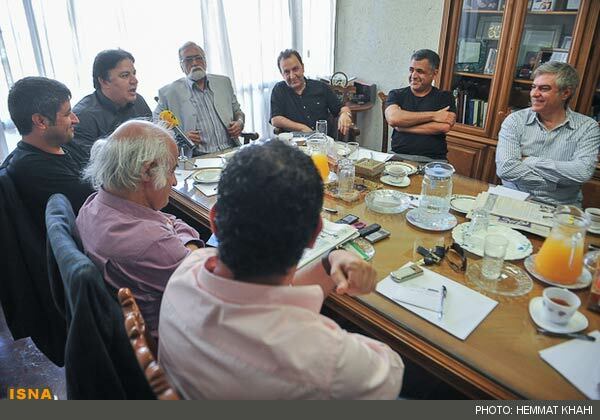 According to reports by Iran's Cinema Press and Iranian Students News Agency (ISNA), the meeting was attended by Seyed Gholamreza Mousavi, Fereidoun Jirani, Morteza Shayesteh, Mostafa Shayesteh, Abdolreza Kahani, Ali Sartipi, Mehdi Karampour, Mani Haghighi, Seyed Jamal Sadatian and Payman Moadi. 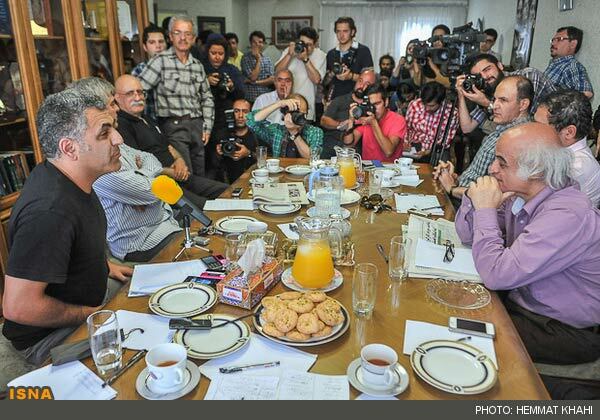 At the beginning of the meeting, Seyed Gholamreza Mousavi stated the meeting is not political and it's rather about the trade issues. 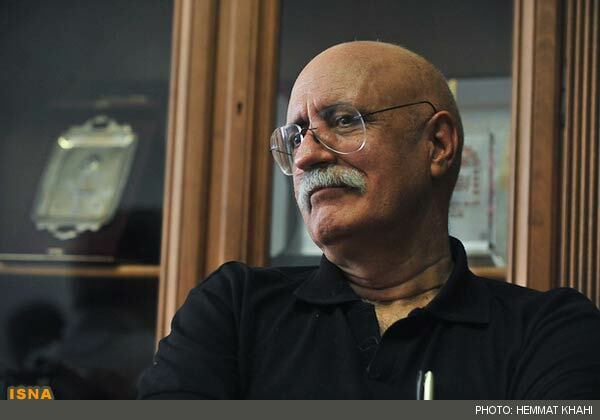 Sadatian, Producer of "Snow on Pine Trees," compared the current discussions about Iranian cinema to that of the atmosphere of feudalism in Europe 70 years ago and said: "They corrected this path, but unfortunately we are now entering that path after 70 years." 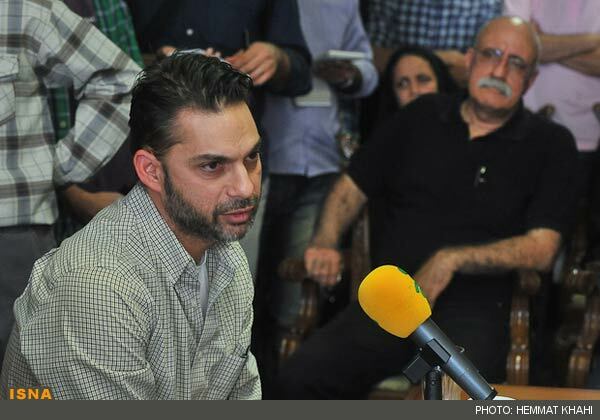 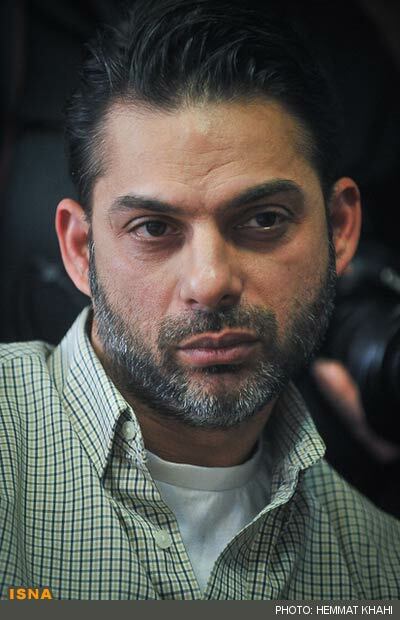 Mostafa Shayesteh said: "Hoze Honari has 70 to 80 cinemas, but we only want Azadi cinema. 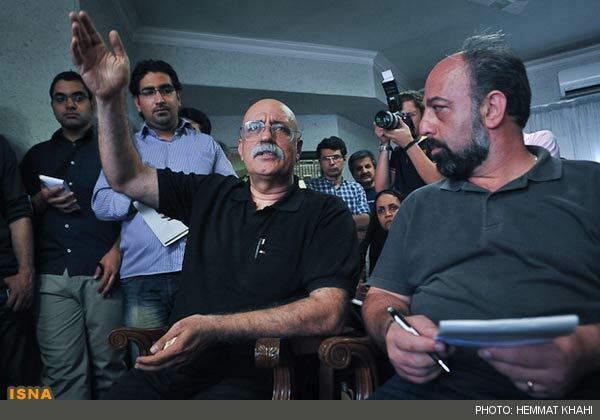 This cinema was neither built or operated by them (Hoze Honari)." 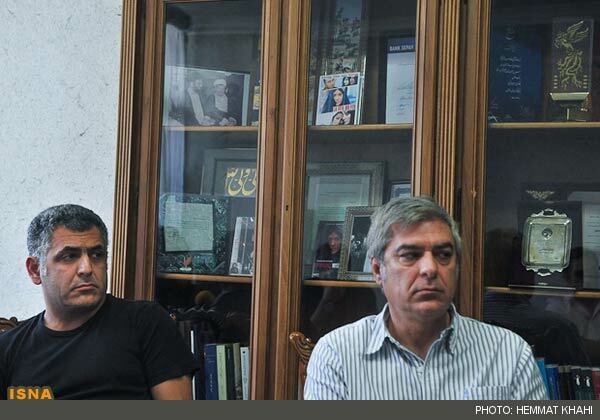 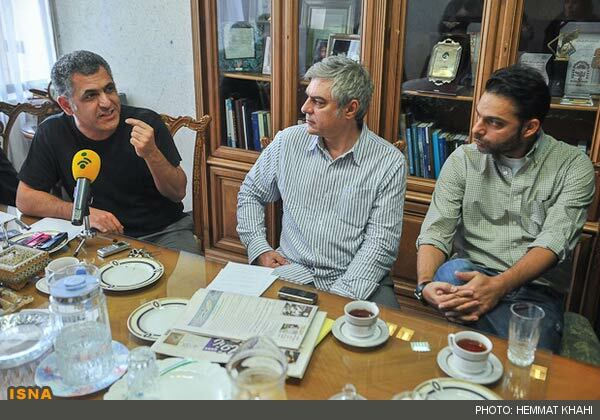 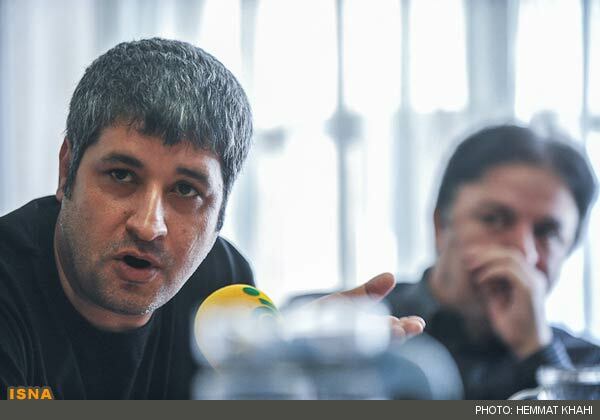 Mani Haghighi also stated: "Hoze Honari can refuse to screen our films. 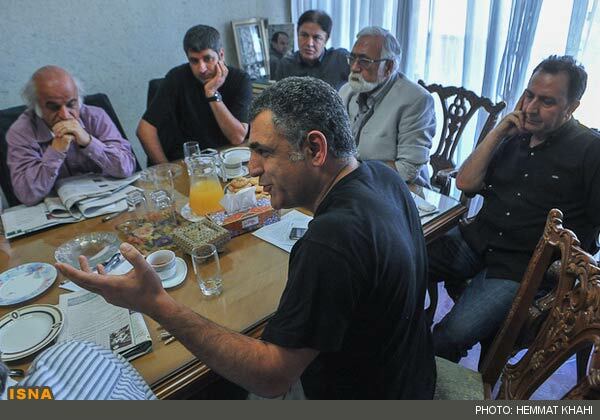 However, when they say our films are against the values, this is accusing the filmmakers. 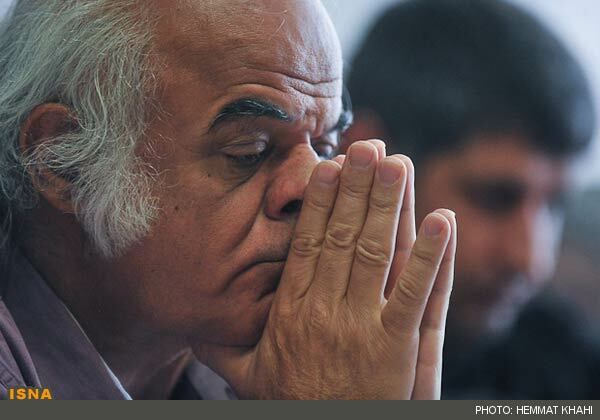 And we can also ask them who are you and where is your legitimacy coming from?"